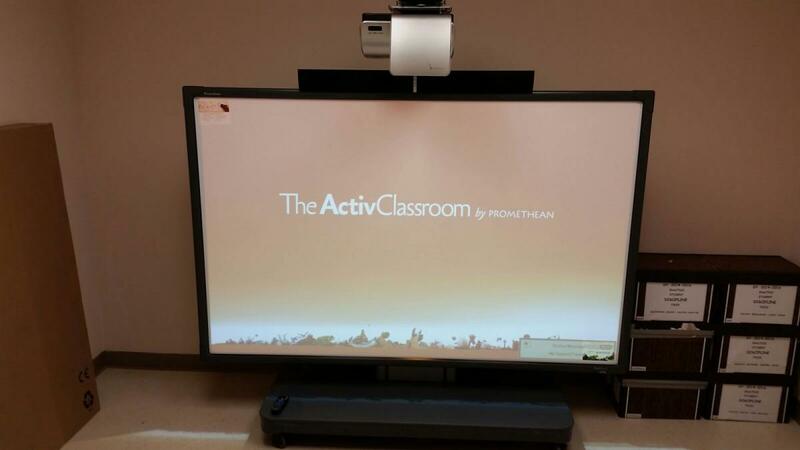 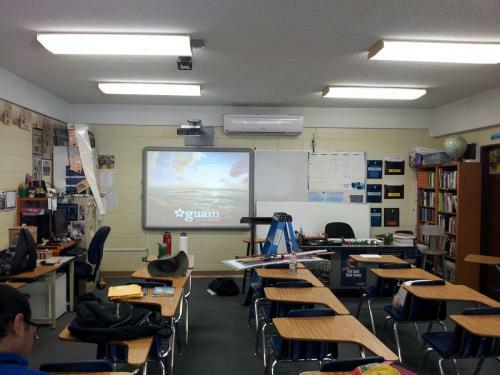 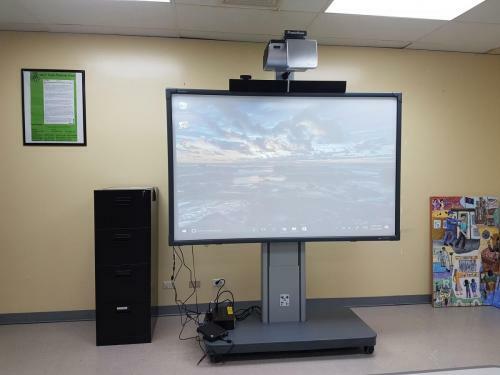 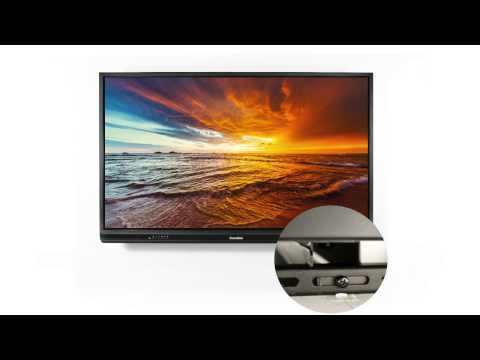 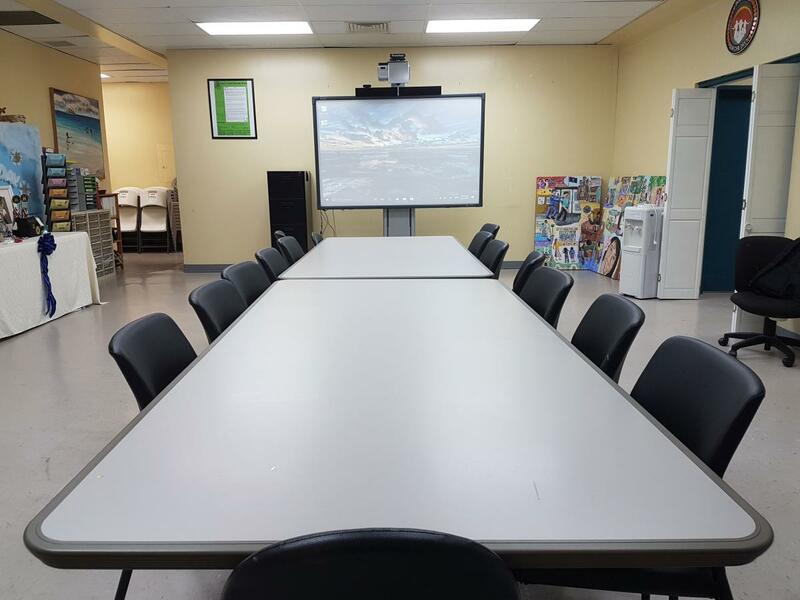 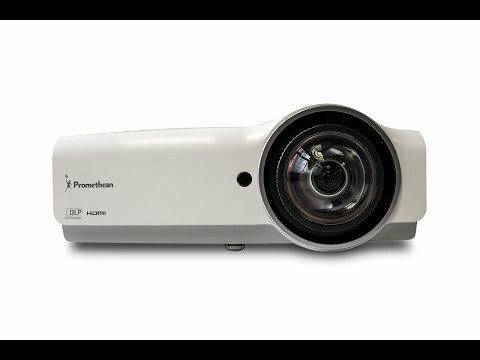 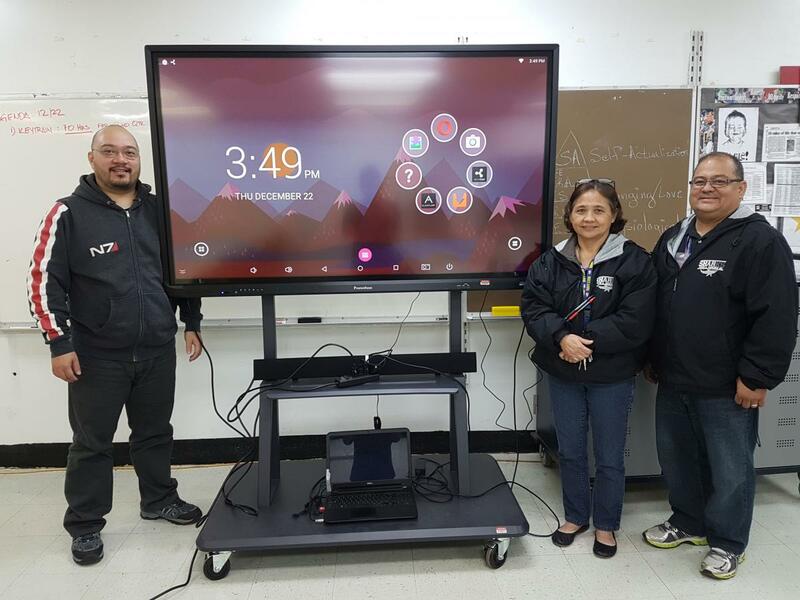 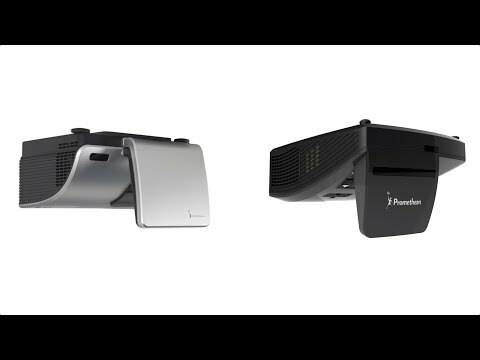 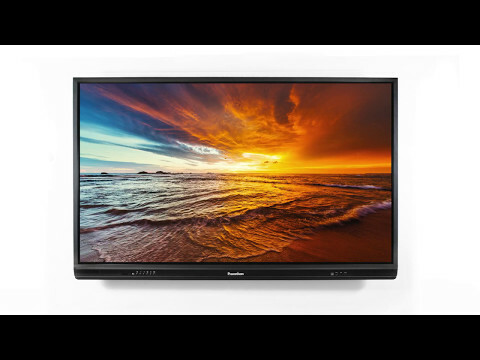 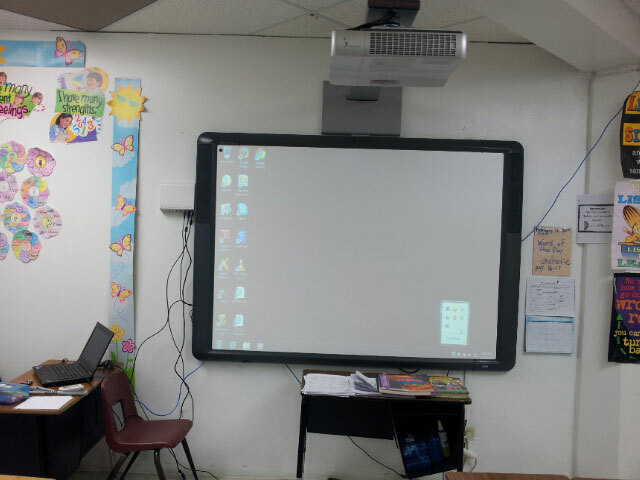 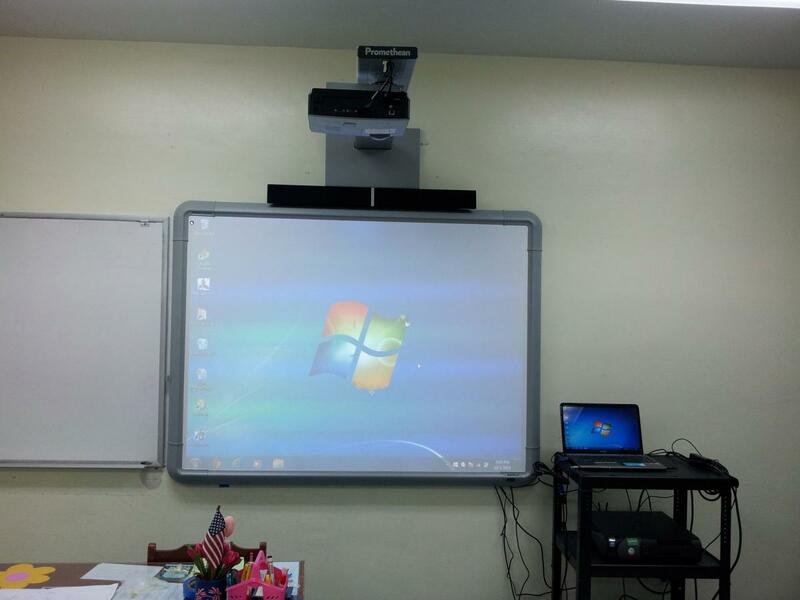 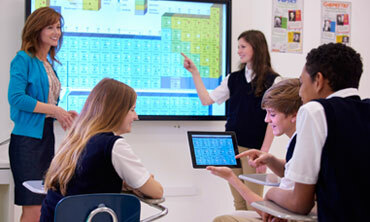 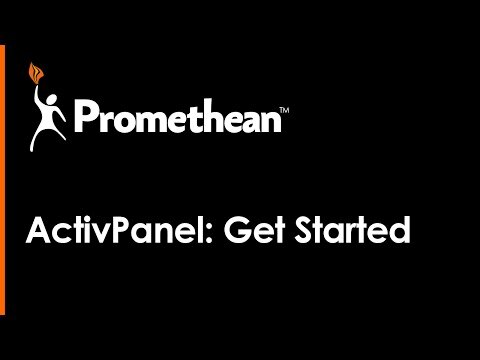 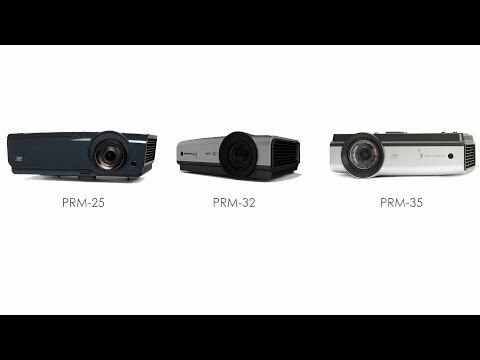 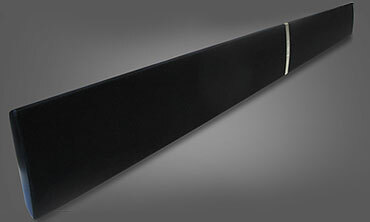 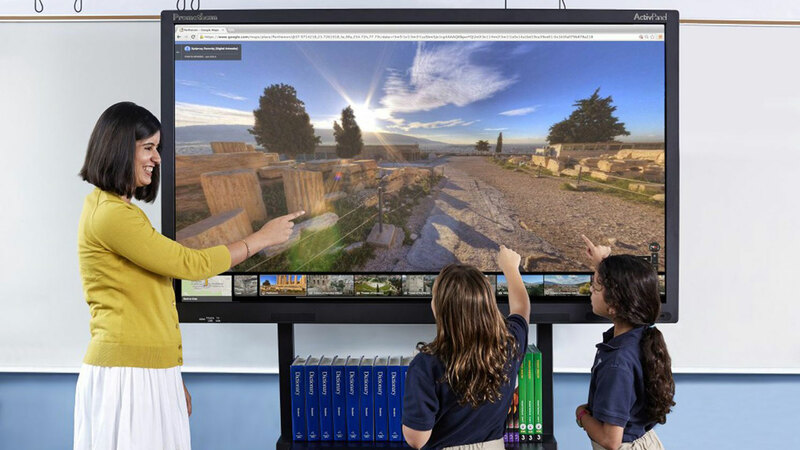 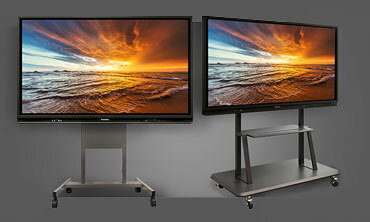 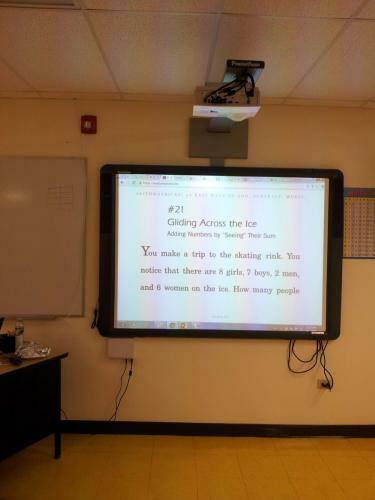 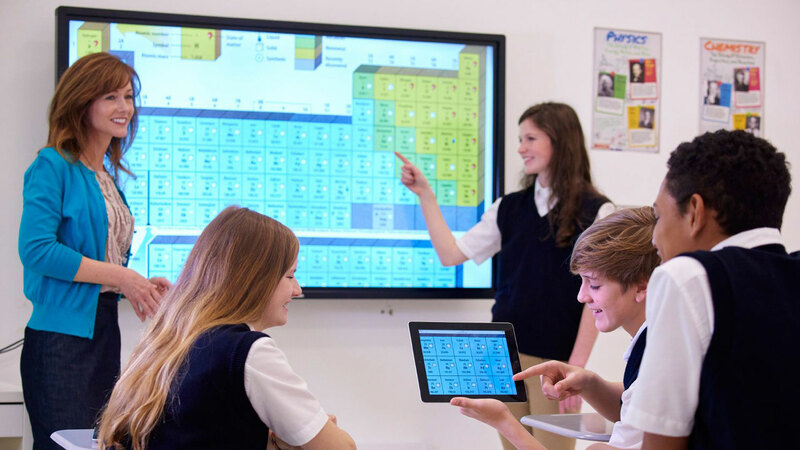 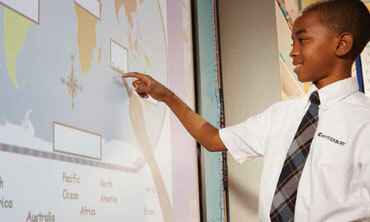 Interactive Whiteboard Solutions: Education - Dimension Systems, Inc.
Transforms the front-of-classroom experience by providing brilliant display technology combined with next-generation lesson delivery software – all designed specifically for the classroom. 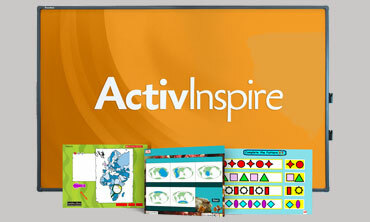 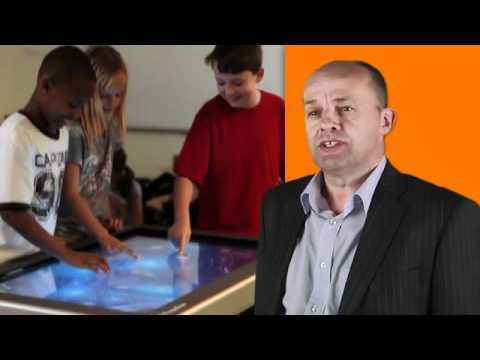 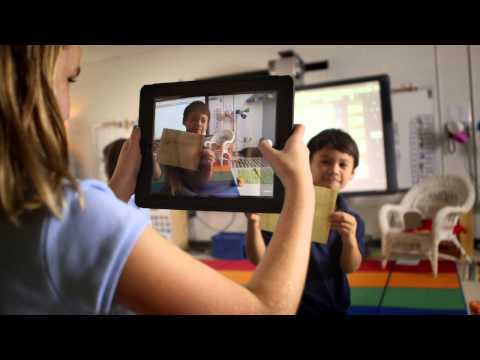 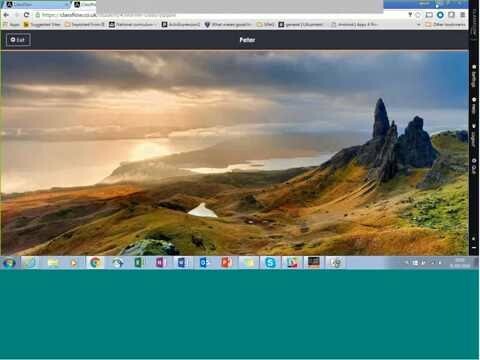 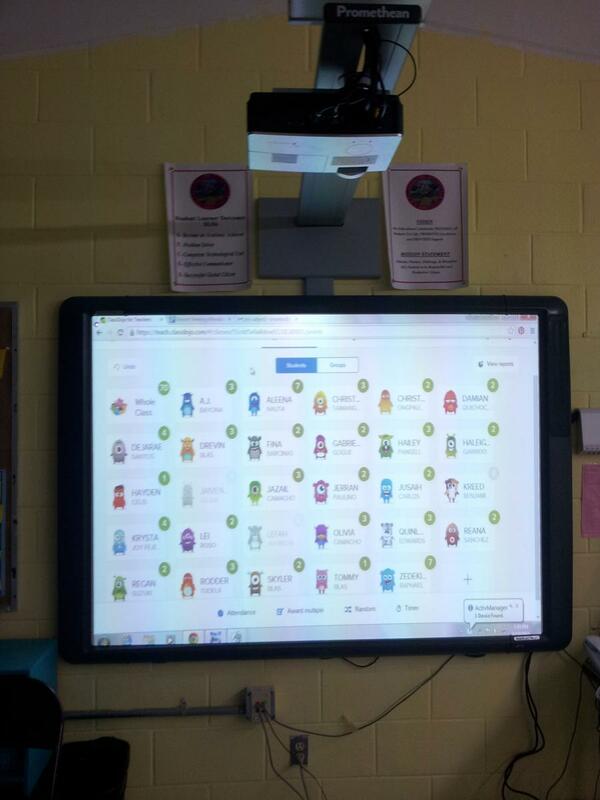 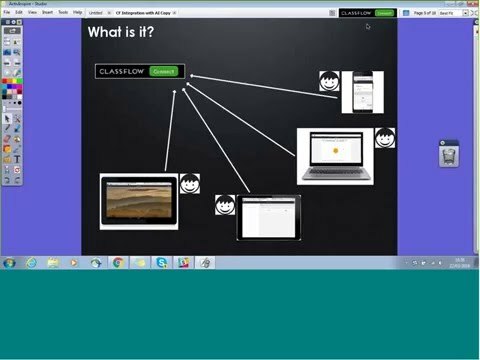 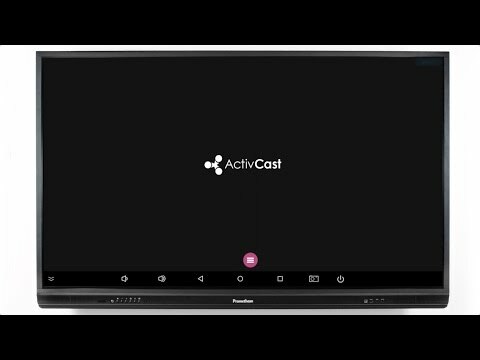 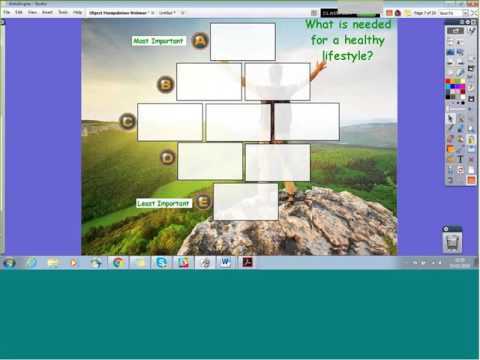 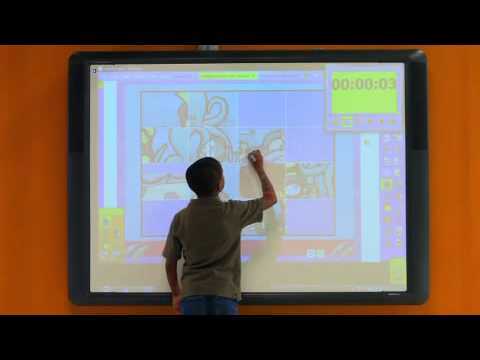 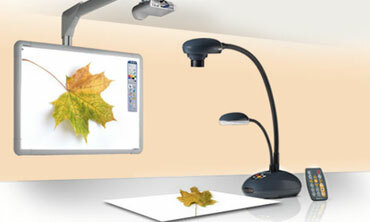 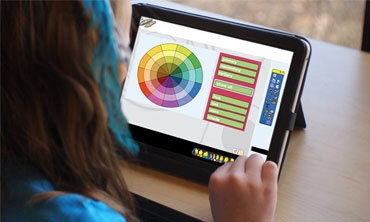 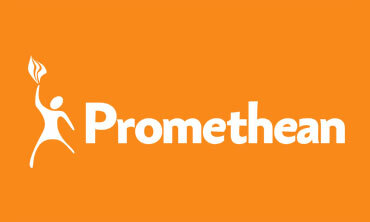 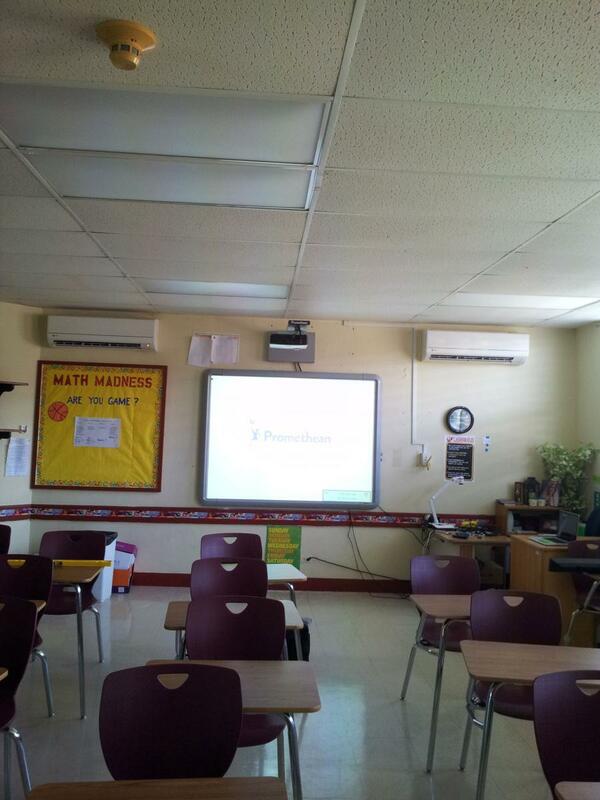 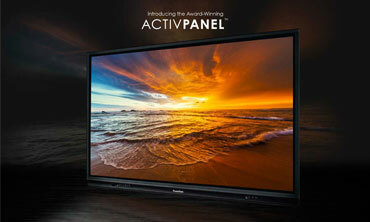 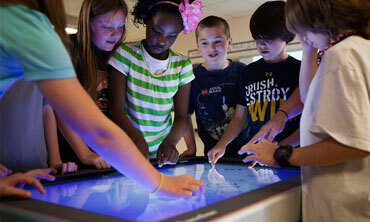 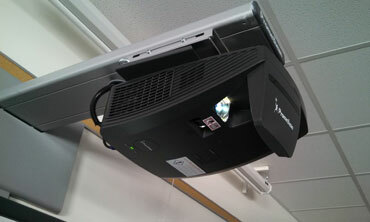 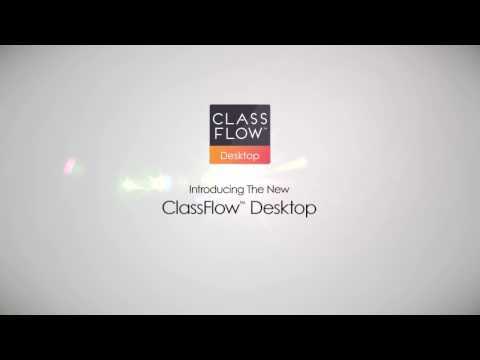 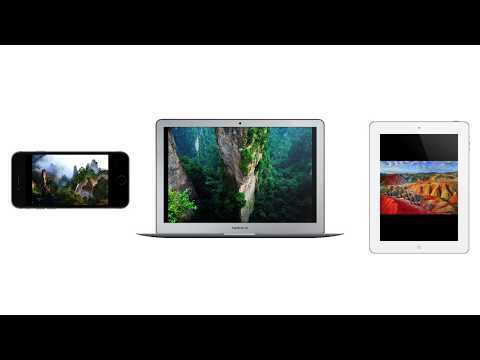 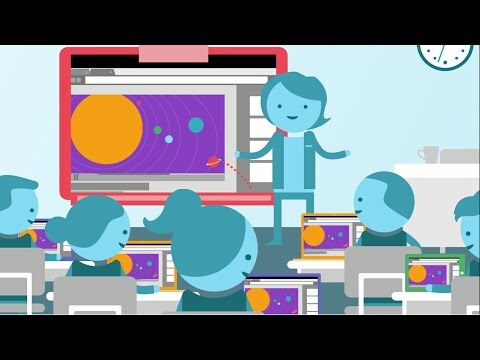 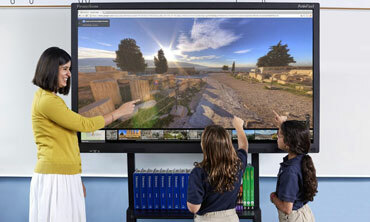 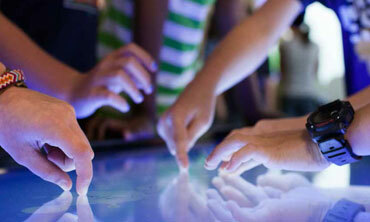 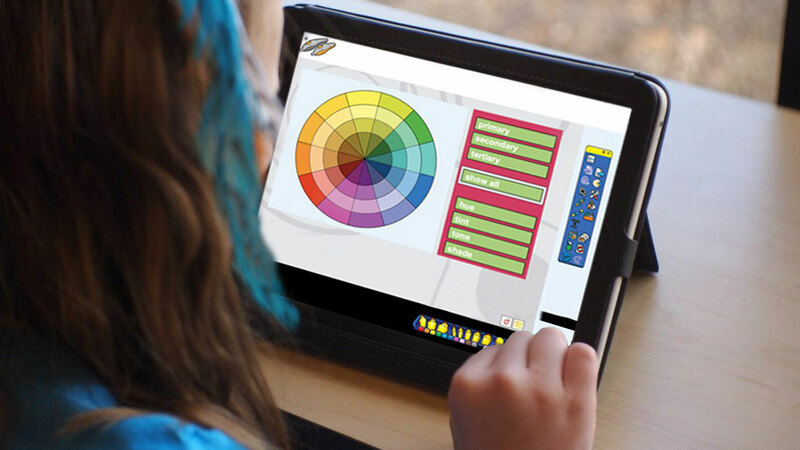 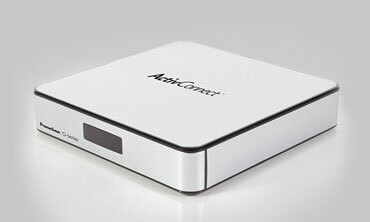 Drives student engagement and brings lessons to life in any classroom technology environment. 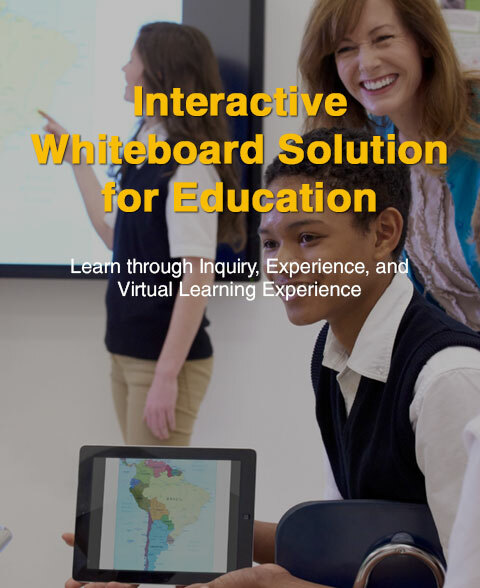 Offers a wide range of consultation services to help educators effectively implement immersive technologies that transform learning environments and support student achievement.